SEATTLE — Today, there are 767 million people living on less than $1.90 a day. The World Health Organization reports that 17 million children around the world are malnourished. Since undernourishment can inhibit brain development and impede academic performance, poverty and academics are negatively correlated. Poverty and malnutrition engage in a vicious cycle that ensures a reduced quality of life to those who are subjected to it. In high, middle and low income countries, lower socioeconomic conditions are highly correlated with poor health, and thus increase the likelihood of poor academic performance. In fact, a 2015 JAMA Pediatrics study found that child poverty had distressing effects on the brain: impoverished children had less gray matter. Gray matter is related to cognitive functions in the hippocampus, frontal and temporal lobes. That means memory, decision making, problem-solving, impulse control and parts of the brain dedicated to language have less brain tissue to support such vital processes. 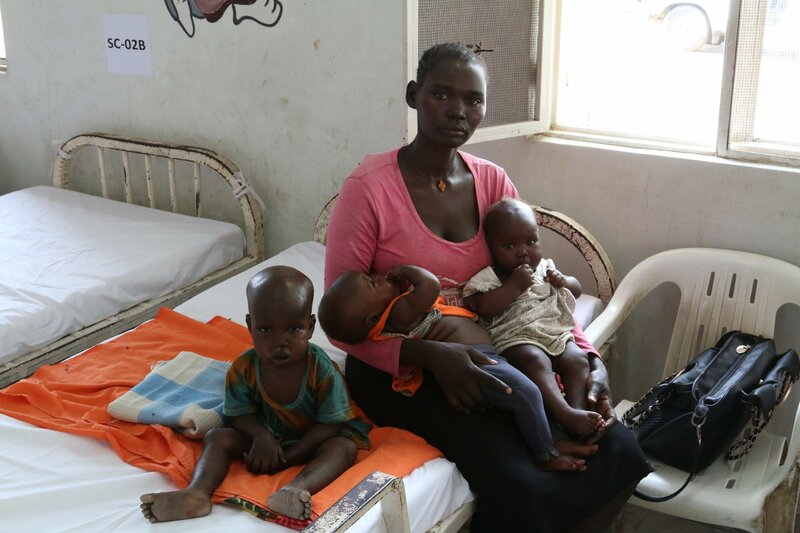 Malnutrition during the first year of life has devastating long-term effects. A 2013 study found that infant malnutrition tends to predispose individuals to higher vulnerability to anxiety, stress, hostility, anger and depression, even if restored physical health ensued after their first year. Poor health conditions and lower academic performance go hand-in-hand. Some argue that ending malnutrition would end poverty altogether. World Bank President Jim Yong Kim contends that the best start for a nations improvement is to invest in its people. The key to improving poverty and academics is a “combination of health, nutrition and education of investment and insurance known as early childhood development,” says Kim. “Children who are stunted by age five will not have an equal opportunity in life,” Kim argues. With 26 percent of children in the world — and even higher in sub-Saharan Africa at 36 percent — constituting as mentally stunted, Kim argues that this phenomenon is akin to a medical crisis. Thankfully, there is light at the end of the tunnel. The World Bank President discussed in a Stanford Business Address how technology has advanced the quality of education all over the world. E-readers and streamed lectures have significant impacts on the quality of domestic and foreign education. One of the ways that increased education is accomplished is with the work of The Khan Academy. This is a non-profit educational organization driven to utilize the vastness of technology to help globally educate students. Affordable devices combined with the academy’s pedagogy make the quality of education in countries like Guyana, India, Mexico and Middle Eastern regions comparable to education superpowers like that of Eastern Asia. Entities like The World Bank and innovative educational models like that of The Kahn Academy are already seeing global success. Developing nations including Columbia, Albania, Qatar and The Republic of Moldova have shown academic improvement since 2006, vast improvement in global food security and a decline in the percentage of malnourished individuals. With these groups working toward a common objective, ambitious poverty-ending goals are tangible and provide optimism for the future.